Sanding (remove dust). 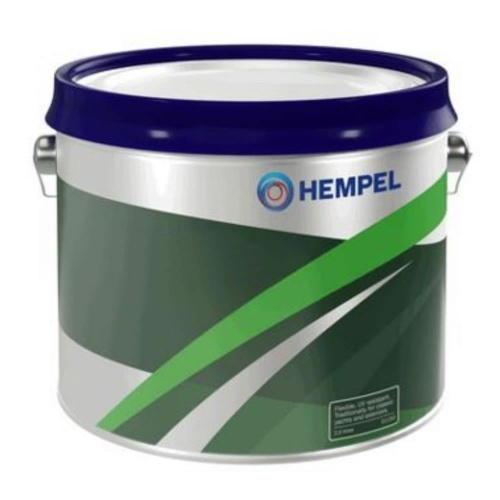 Saturate the dry, clean surface with suitable wood preservative, allow to dry. 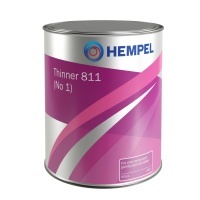 Apply one coat of the product thinned with 20% Hempel Thinners 811 (No1). Apply second coat of the product thinned 5-10%. Sanding (remove dust). Finally apply 3-5 coats of the product. Add thinner to assist application if necessary. To obtain a smooth surface, sanding between coats is recommended (remove dust). Sanding (remove dust). Degrease the surface thoroughly with a suitable degreaser. Continue as for other types of new wood. Sanding (remove dust). Degrease the surface thoroughly with suitable degreaser. Continue as for other types of new wood. Wash surface with suitable cleaning agent. Do not use detergents unless they are removed completely, as otherwise residues can spoil the drying properties and give adhesion problems. Proceed as for new wood. In some cases the antimould treatment and the first thinned coats can be ommited.